For me, Stillwater is one of those places that will always take me back to my childhood and ignite fond memories. Every day I spent there as a child was filled with fun and relaxation. We’d fish off the back deck of my grandparent’s houseboat, slowly boat over to a nearby beach where we’d build sand castles, roast hot dogs, and swim for hours, or simply cruise up and down the incredible St. Croix River while enjoying the scenery. 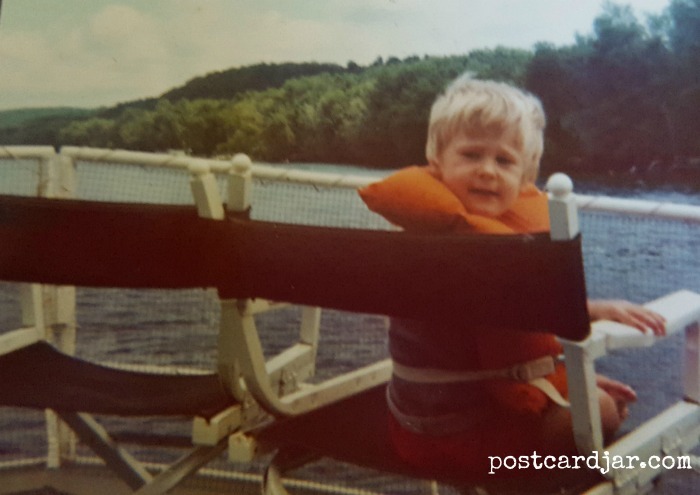 Steve as a child on his grandparents’ houseboat on the St. Croix River near Stillwater, MN. Our days were filled not just with fun and sun but with the soda-pop and sweetened cereal that came with a visit to Grandma’s. It was a comfortable place, a place where time slowed, and everyone was happy. Some 30-or-so-years later, today, I arrived in Stillwater on a tour bus full of travel bloggers. For most, it was their first time in this beautiful little town. For me, stepping off the bus from Minneapolis into the cottonwood fluff-filled air was a step back in time and a pleasant reminder of my summers here as a child. 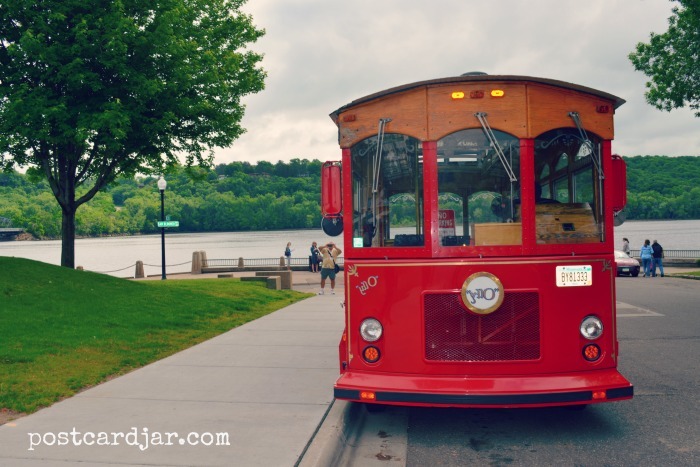 The Stillwater Trolley Company hosted us on a complimentary tour of the town. The Stillwater Trolley Company provided a great tour of the city with lots of history about everything from log jams and river rats to a sneak peek at the home where Hollywood actress Jessica Lange once lived. 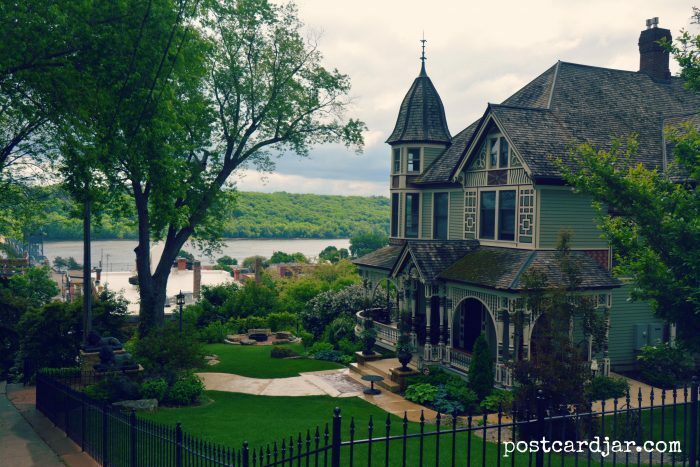 I learned history I’d not known, and saw beautiful houses and mansions that harkened back the early days of Stillwater and the logging industry that made the town thrive and, literally, built the Midwest. We oohed and ahhed at the Victorian homes, surrounded by covered, wrap-around porches where you easily imagine sipping tea or lemonade on a humid summer’s eve. 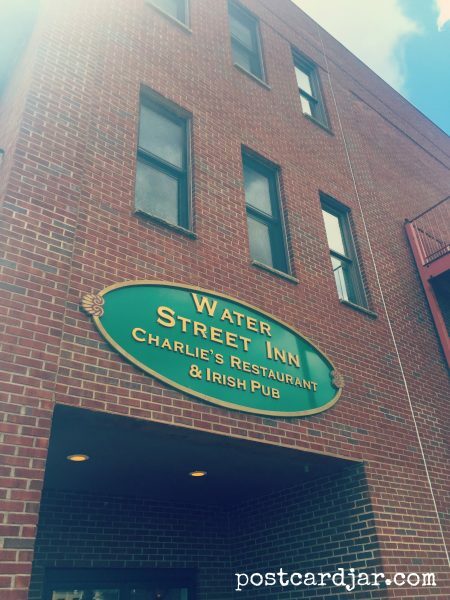 When the tour ended, we stopped for a delicious Sunday brunch at the Water Street Inn, courtesy of the Stillwater Convention and Visitors Bureau. We sat out on the patio, chatting with the other travel enthusiasts while we ate danishes, cheesy potatoes, smoked salmon, and made-to-order omelettes. We learned on our Trolley Tour that a building near here once housed the offices of many of the city’s lumber barons. It was said that at the height of the lumber boom, there was more money in the barons’ personal safes in their offices, than in all of the banks in Stillwater. Later, Northern Vineyards Winery hosted us for a wine tasting (they offer many varieties of wines made from grapes grown in this area) on their beautiful rooftop terrace. 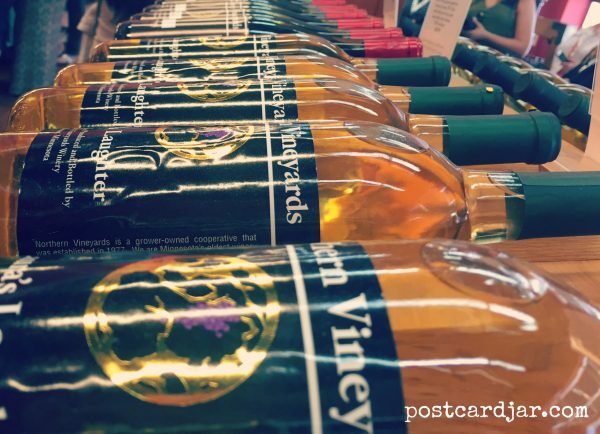 We sampled area favorites such as Lady Slipper (semi-sweet blush made from Frontenac Gris grapes grown in Minnesota) and Main Street Red (another semi-sweet wine blend of naked St. Croix and unbaked Frontenac grapes). At both places I was able to watch the river flow past, see the boats and remember my own good times out there on the water. After lunch, we had some free time, so I headed toward the marina where my grandparents kept their boat. Along the way I heard the whistle on the bridge blow, so I paused to watch the span go up and see the boats glide underneath. I thought back to those days when I was on my grandparents’ boat, and realized just how lucky I was to have my so many memories of the river and town. 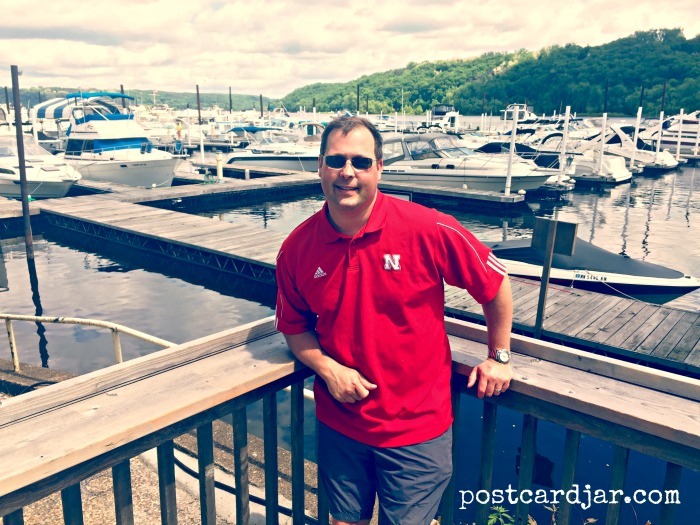 When I got to the marina, I found that much has changed–there is a bar in front of it now, the parking lot has been paved, and none of the docks are where they used to be. Still, there were ghosts from the past all around, drifting through my mind and that was especially fun for me. 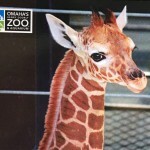 While today was a short visit, I know Ann and I will be back. 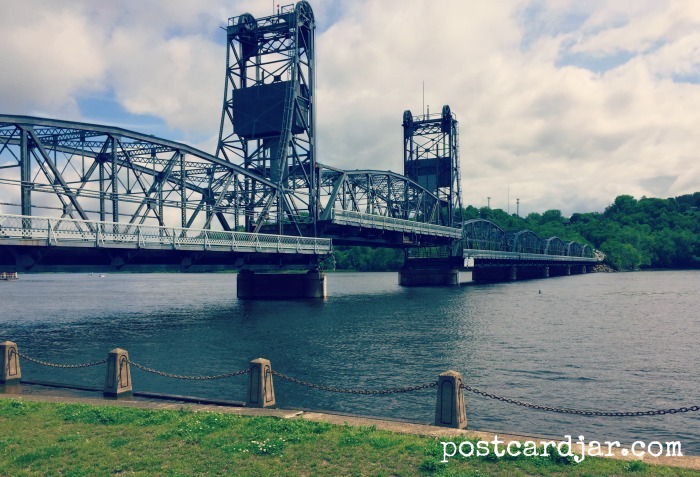 This quaint, little town has so much to offer visitors — stories and relics of the lumber boom and the lift bridge, restaurants, wineries, shops and boutiques. 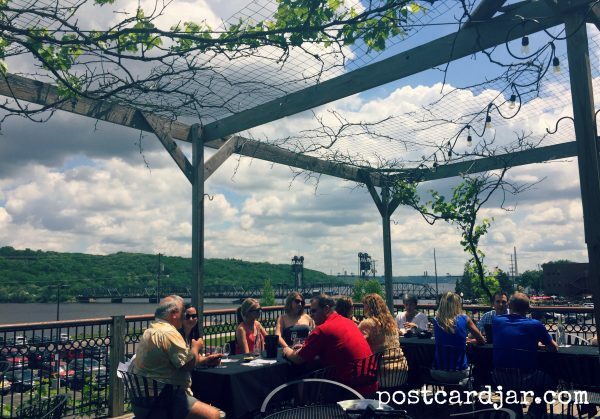 But most importantly, for me, it has the memories of summer days on the St. Croix River with family — and for that, it will always be worth coming back. Wow you guys are fast writers! It was a pleasure meeting you on this trip to Stillwater. What a nice way to rekindle old memories! It was great to meet you, as well. 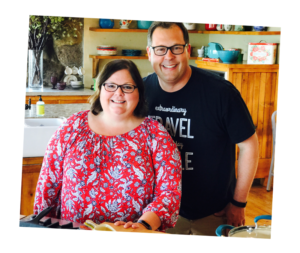 We enjoyed this wonderful town and the variety of activities is has to offer — shopping, eating, wine tasting, history, boating, etc. We look forward to visiting it again someday. Happy travels! So many of the pictures I have from the river are from the beach–kids swimming, playing in the sand, building sand castles, etc. But I love the reminder that we always called it the “root beer river” because of the color! Indeed, memories of a special time and place. Stillwater seems to be the type of place that creates lifelong memories. Glad it sparked a few for you, as well. Thanks for sharing your memories with us. Stillwater is a special place.